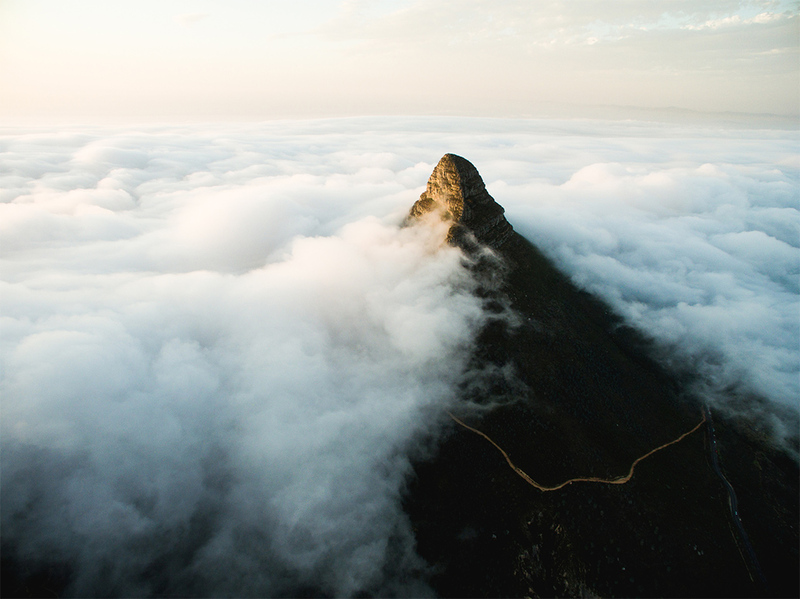 The city itself is positioned on national reserve, the Table Mountain National Park, which stretches all the way to the rugged coastal cliffs of Cape Point. 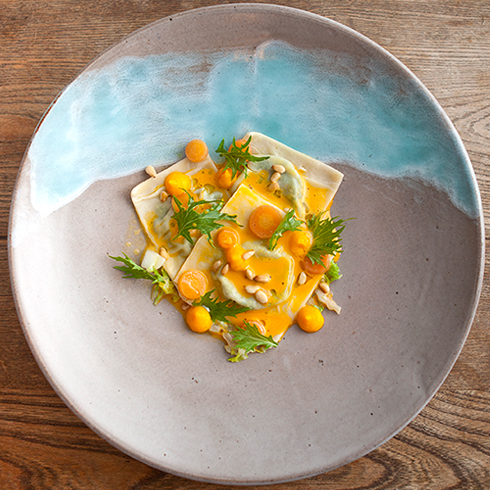 Add to this the surrounding white-sand beaches peppered with granite boulders as well as the leafy green vineyards and historic ambience of the winelands—and you have the backdrop that adventure travel dreams are made of. Take your significant other by the hand and follow our path of adventure and romance. 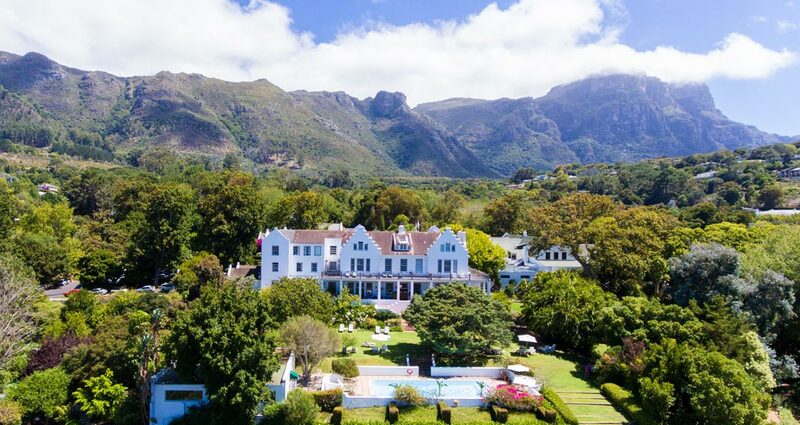 Set on the slopes of Table Mountain, The Cellars-Hohenort offers 9-acres of award-winning gardens encompassing the second oldest camphor trees in South Africa, its own vineyards, and many secret paths to explore. An historic property with graceful bones, #MyCellars offers a luxurious base from which to enjoy all the Mother City has to offer. 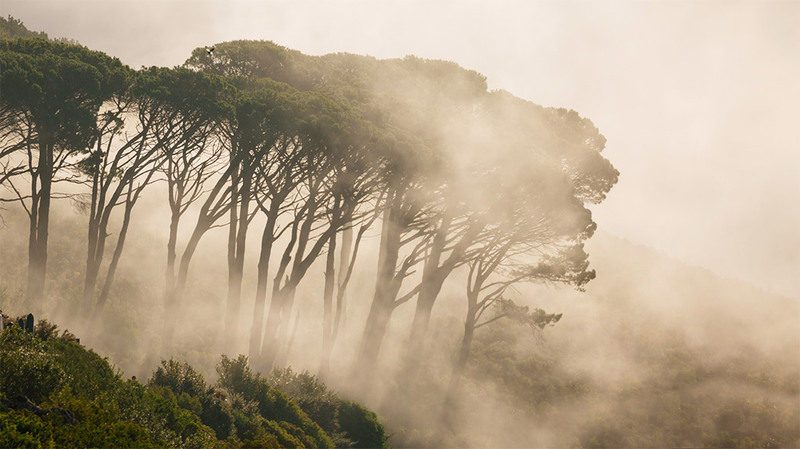 A Natural New 7 Wonder of the World, the Table Mountain National Park is a range of mountains with some of the most diverse flora in the world. This natural world heritage site is surrounded by the endless Atlantic Ocean, while white-sand beaches stretch out below. 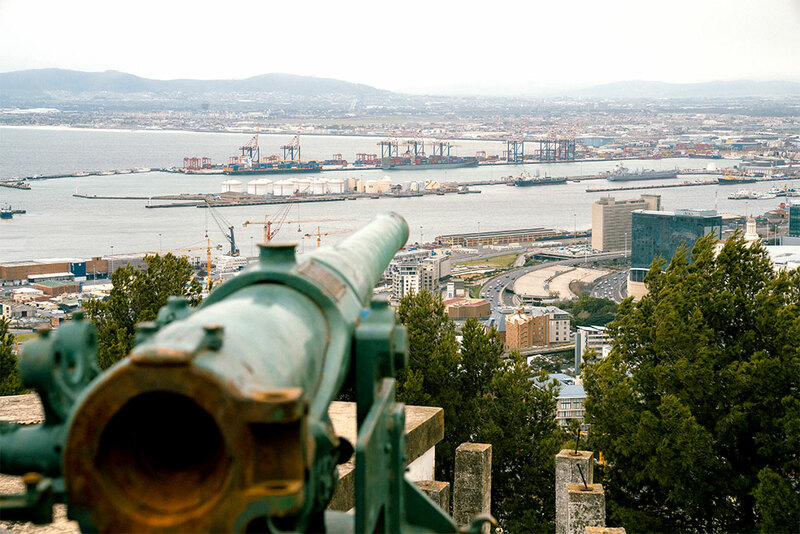 Head to Signal Hill to see the best view of the city bowl; climb Lions Head for spectacular 360-degree views; and of course, take a cable car (or hike) to the flat-top of Table Mountain, for an awe-inspiring experience—sunsets are best. 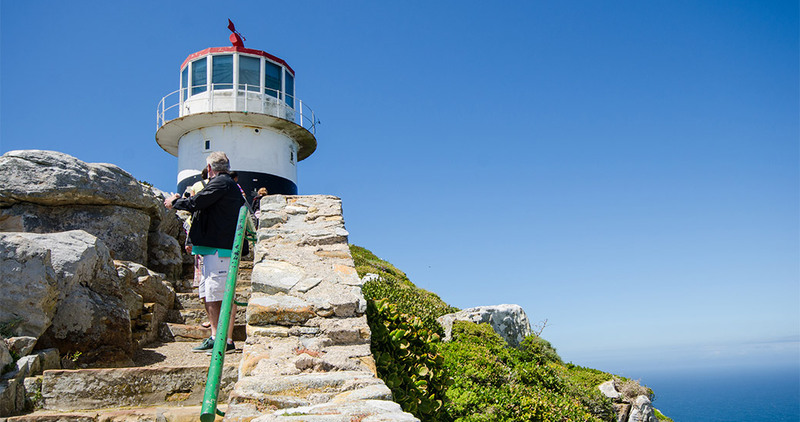 This decommissioned lighthouse is an icon of the Cape Peninsula, and visitors can access it with a cliff path walk or via the Flying Dutchman funicular, which has been named after the legend of a ghost ship. Situated at the foot of Signal Hill, on the fringe of the city centre, Bo-Kaap is famed the world over for its distinctly colourful houses—a mix of Cape Dutch and Georgian architecture—set on rows of steeply cobbled roads. 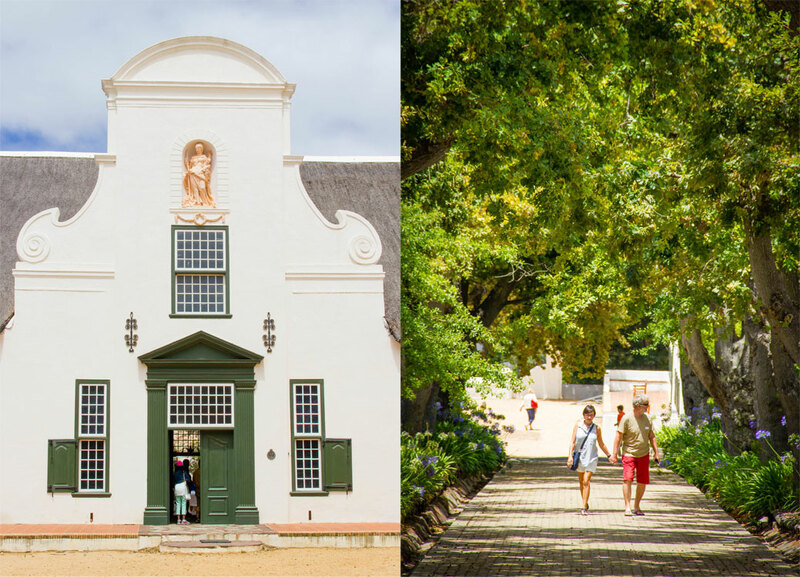 Visit the oldest wine producing estate in South Africa to be immersed in historic winelands’ architecture, graceful oaks, and vineyards that fan up mountain slopes. 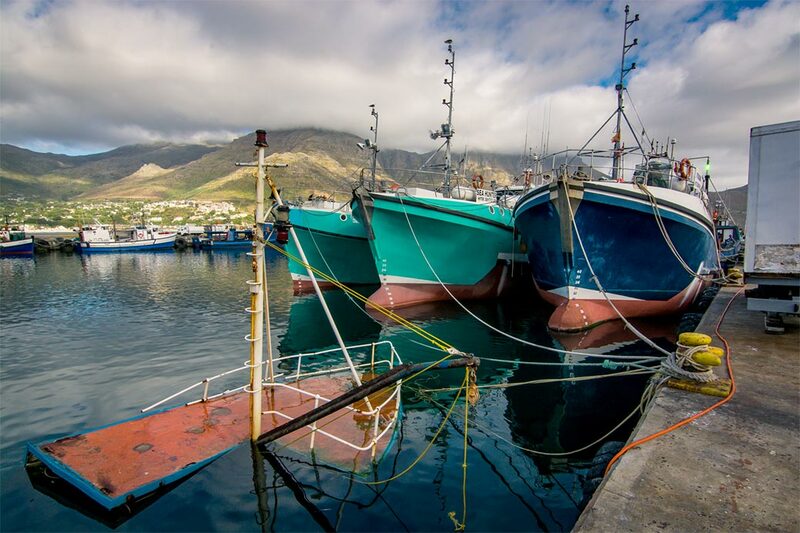 Frolicking seals, fishing boats hauling in fresh catches, boat cruises and more at this scenic working harbour. 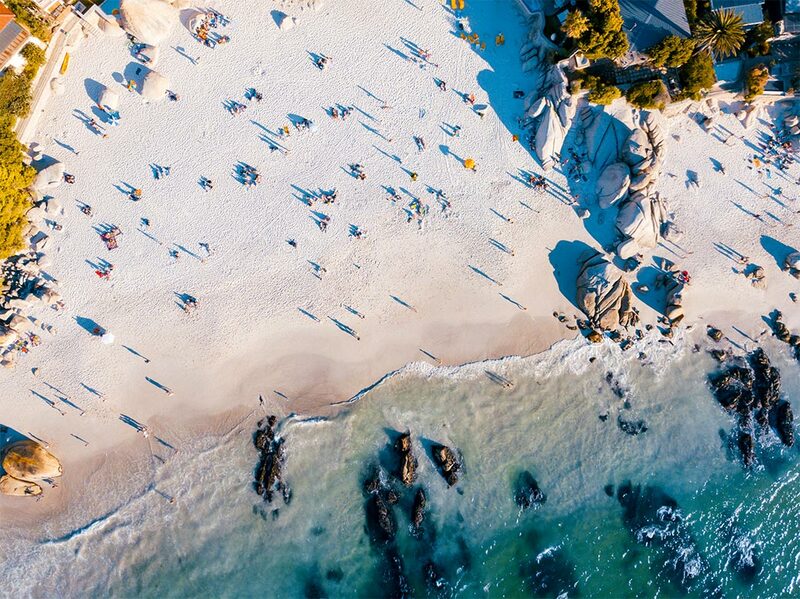 Camps Bay is a stunning white sand beach framed by mountain views alongside a strip of eateries and bars; near here is the ever popular Clifton 4th, one of a series of small granite boulder sheltered coves. 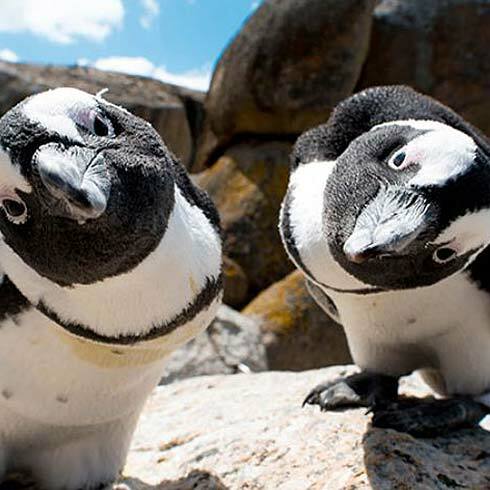 Llandudno Beach is framed by mountains and characterised by giant boulders; while Strandfontein has the largest tidal swimming pool in Southern Africa. 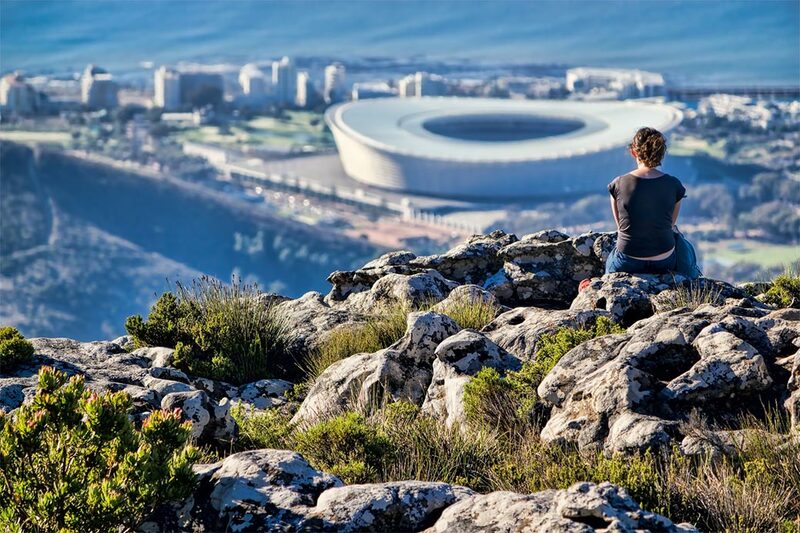 The Cape Town Stadium is located between the iconic landmarks of Table Mountain and Robben Island. 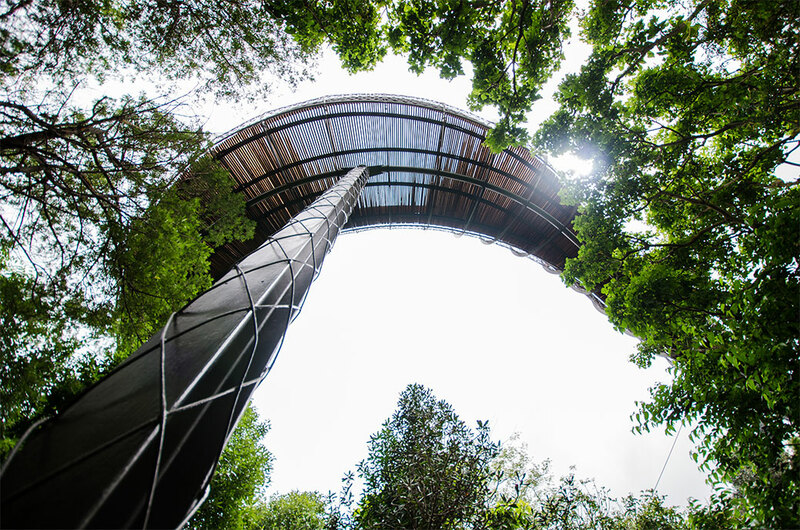 It’s an impressive piece of architecture that perfectly complements the City of Cape Town with its thoughtful curves. 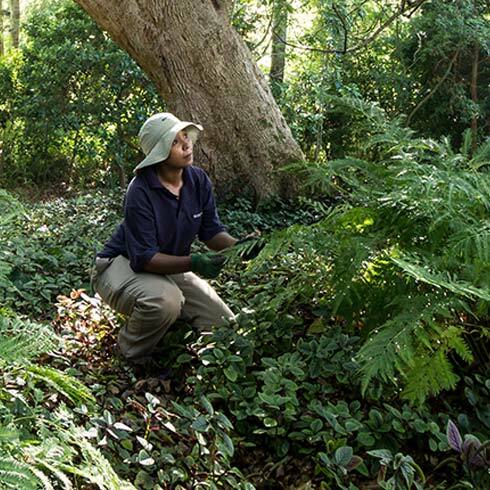 Explore the adjacent Green Point Park: a green space in the heart of the city.